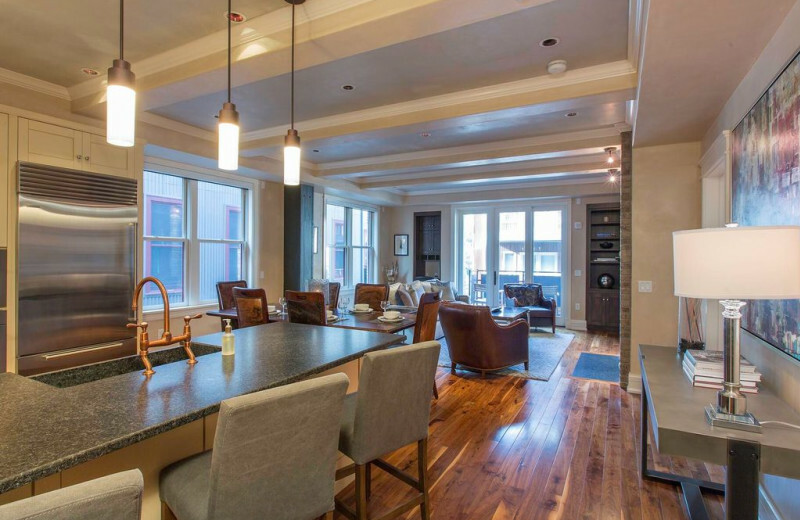 Discover Telluride in Comfort, Style and Luxury! 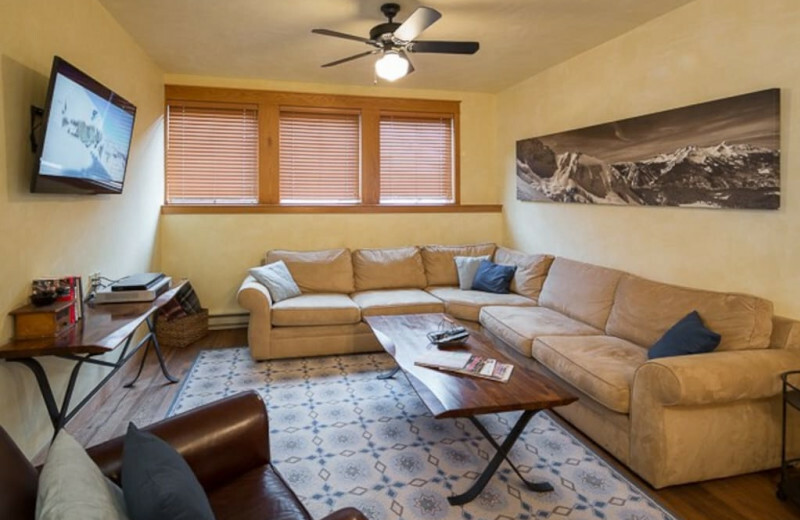 Welcome To Telluride Vacation Rentals has homes and condos in both Telluride and Mountain Village where you can discover the wonders of this world famous Colorado destination. 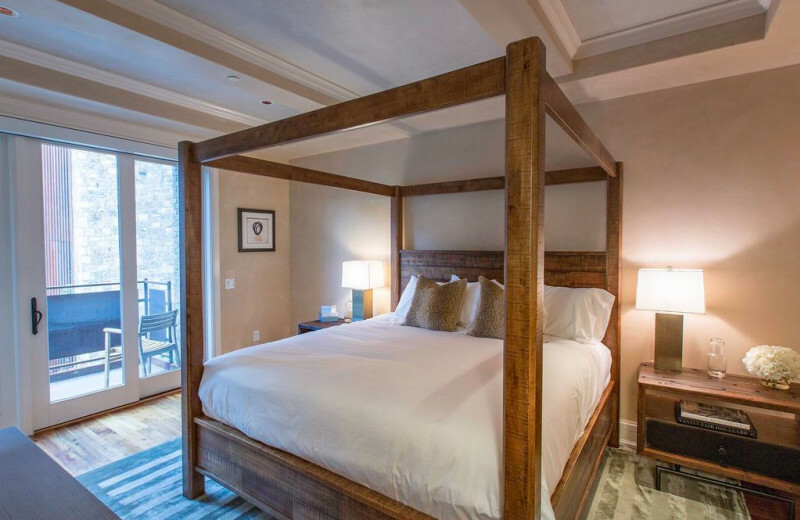 Telluride is an extraordinary destination for a Colorado getaway, surrounded by dramatic mountain scenery and an abundance of year round activities. 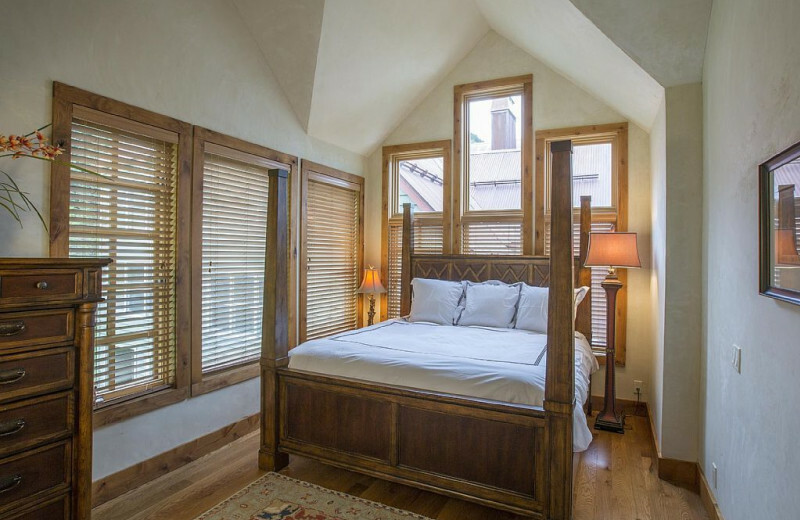 The refreshing clean air is sure to clear your mind as you explore miles of mountain hiking trails or spend an afternoon fly fishing for trout on the San Miguel River or the many other streams and rivers in the area. For an adrenaline-pumping adventure, Telluride Outside offers whitewater rafting down the San Miguel River. 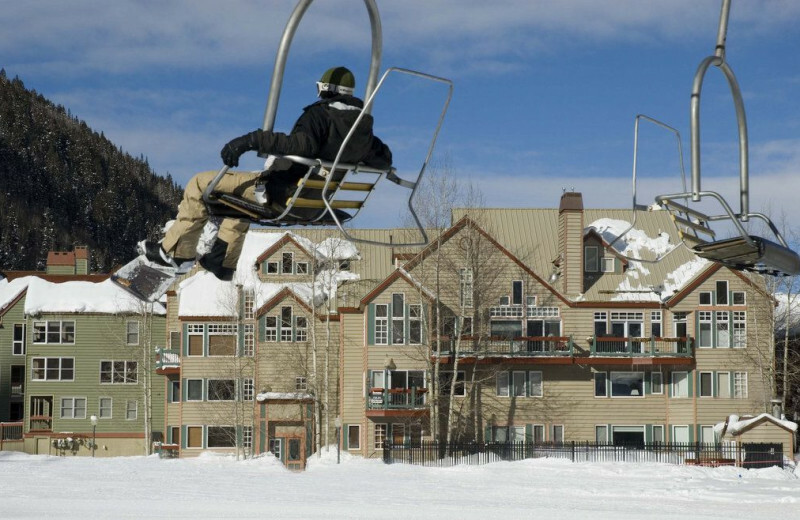 Skiing and snowboarding, is a way of life in Telluride during the winter months. 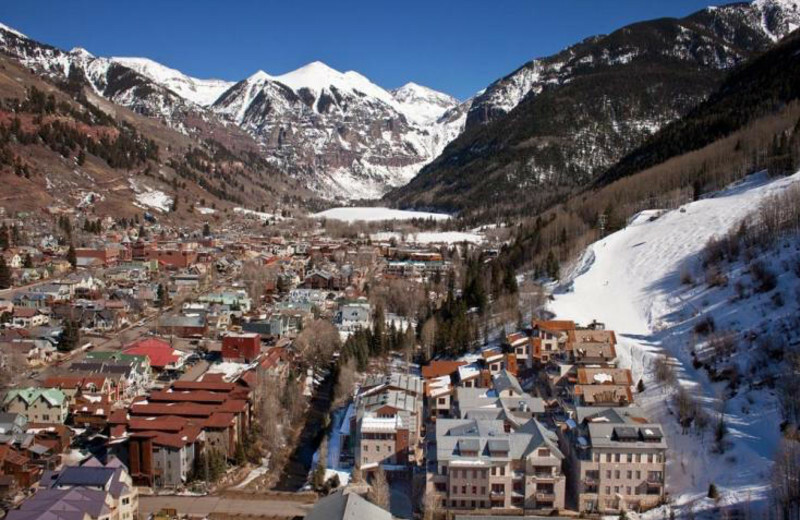 Telluride is home to the Telluride Ski Resort and a number of homegrown winter Olympians! Three ski lifts take you from the middle of town to access over 4,000 vertical feet of skiing terrain. 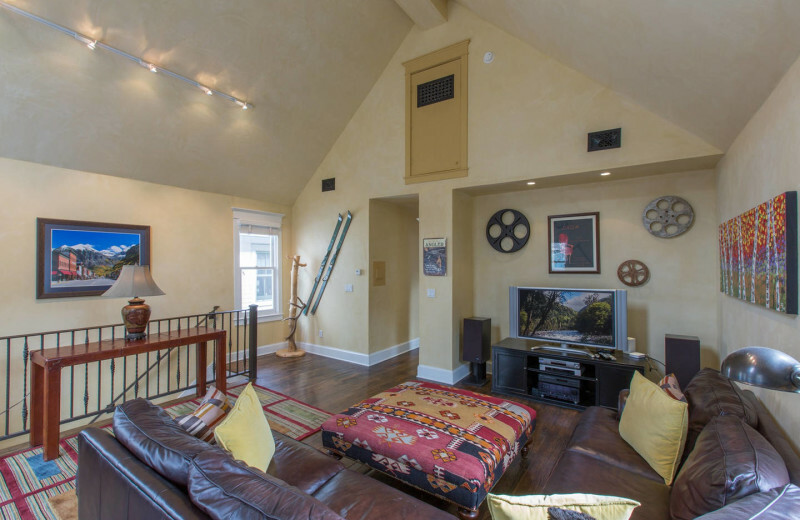 Welcome To Telluride Vacation Rentals will provide you with discounted lift tickets and discounted ski rentals. 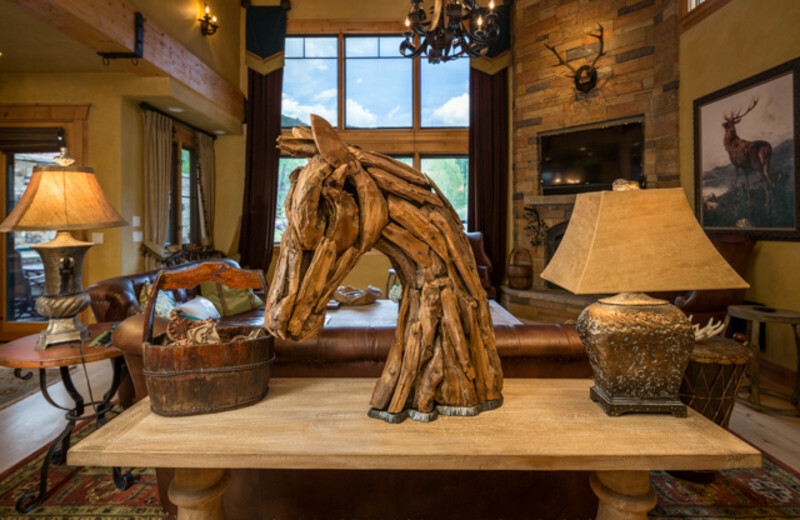 After you’ve had a day of fun, your luxury vacation rental will welcome you back home. 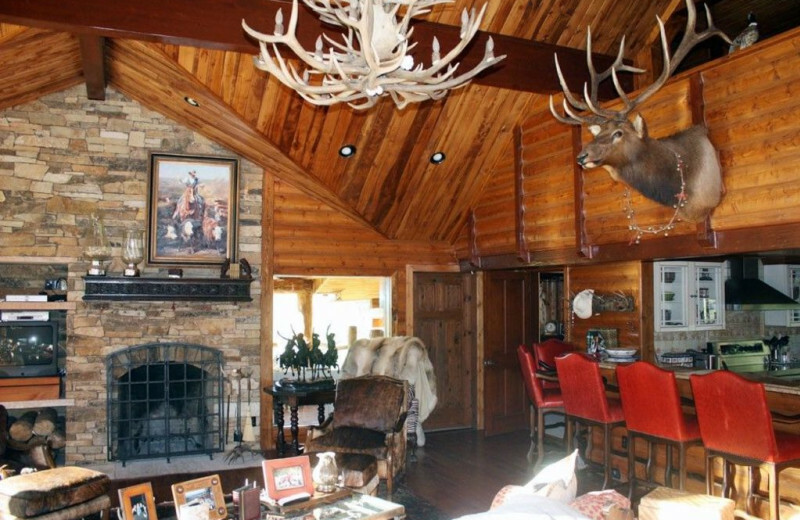 With your ski-in-ski-out property, fireplace, and private hot tub, you will have everything you need for a magical mountain retreat! 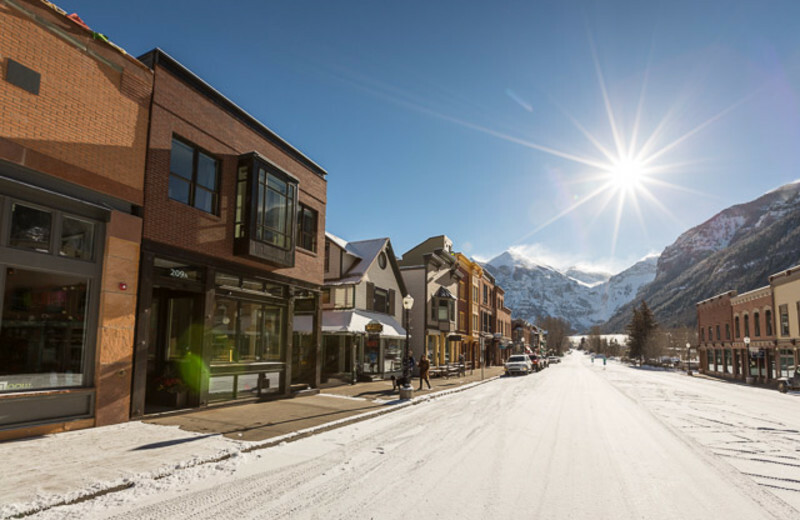 USA Today ranks Telluride as the “Top US Ski Resort for Families”. 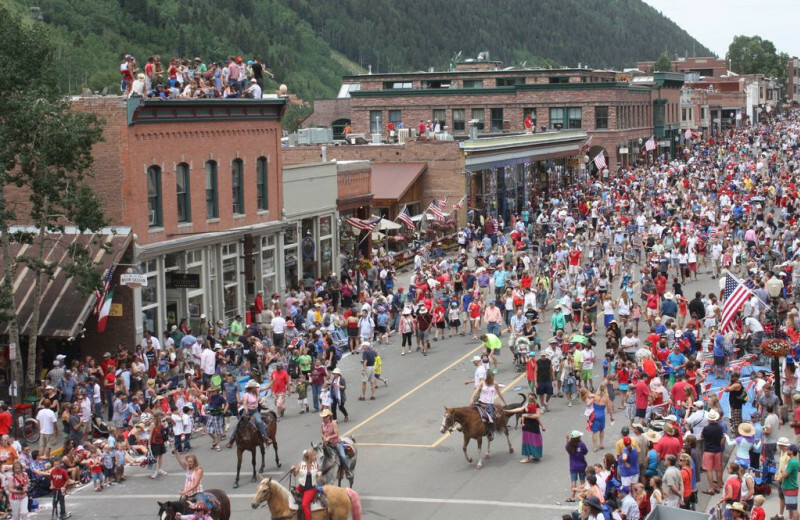 Now there’s an endorsement for your family to visit Telluride! 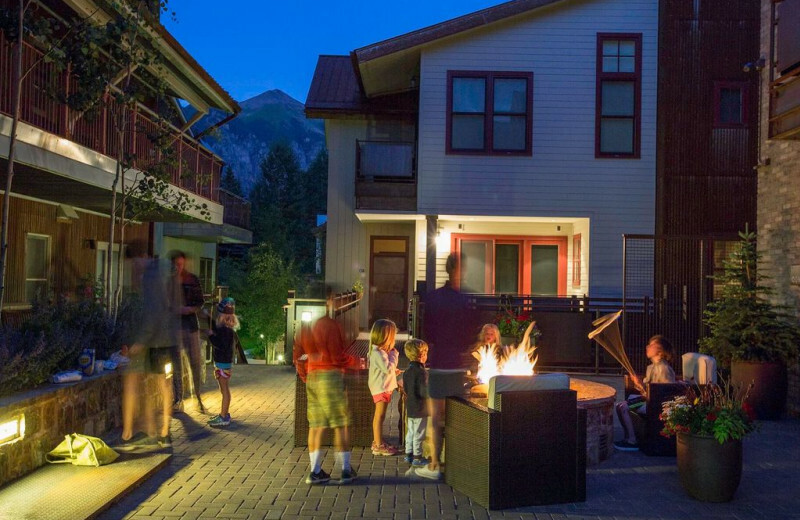 Plan an unforgettable family vacation with Welcome To Telluride Vacation Rentals. 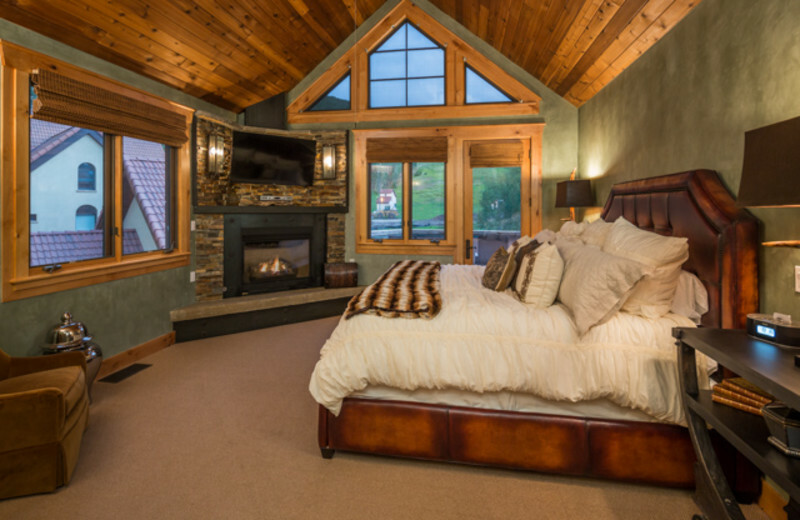 Their luxury accommodations welcome you to experience a Colorado getaway any time of year. Come in the summer to discover fun filled music festivals and concerts. 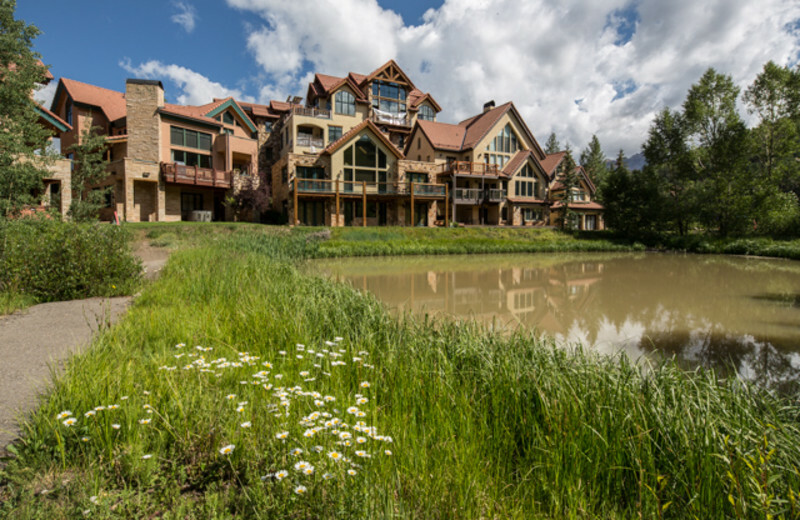 And come in the winter to connect with the ski resort’s vast terrain for all levels of skiers and snowboarders. 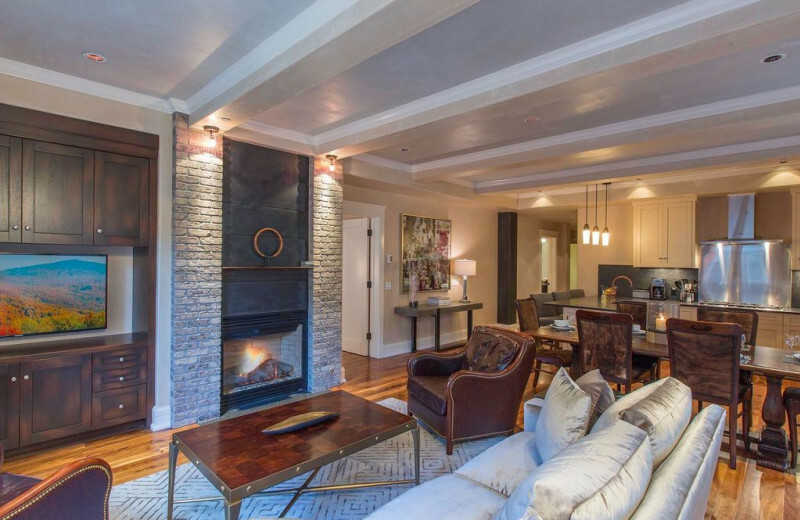 No matter when you choose to visit, you’ll find fabulous restaurants and shops to explore in Telluride and Mountain Village with all the comforts you could hope for in a luxury rental. This is family fun as it was meant to be! 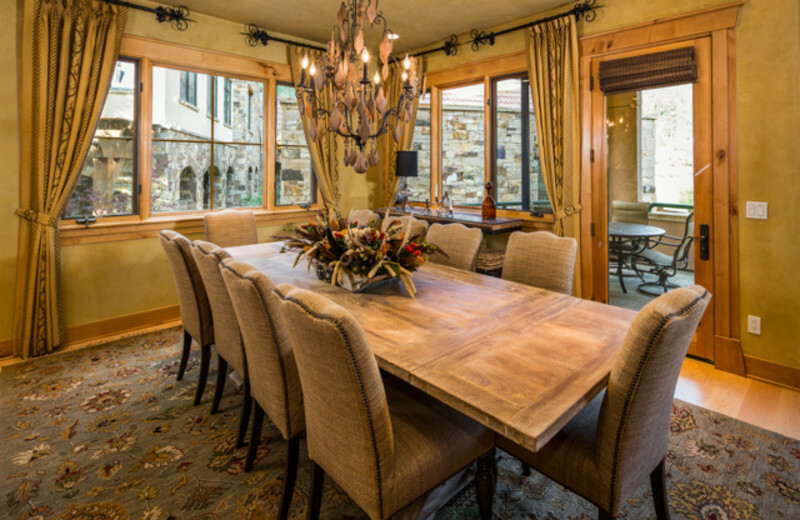 Golf-enthusiasts will discover a great experience when staying with Welcome To Telluride Vacation Rentals. 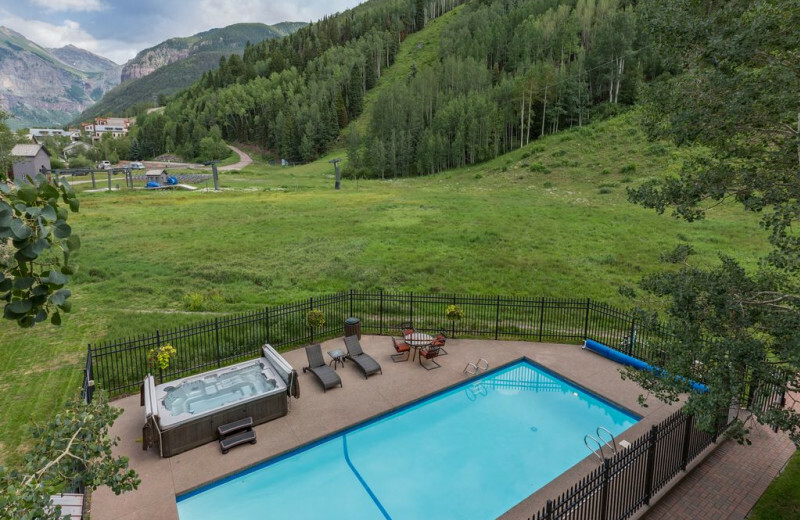 Minutes away from your luxury accommodation is the premier Telluride Golf Club, the perfect place to swing for the hole-in-one. Featuring a 18-hole, par-70 course, this beautiful course offers stunning views of the surrounding Rocky Mountains and a tee off location at 9,417, making it one of the highest golf courses in the world. What more could you ask for in a golf getaway? 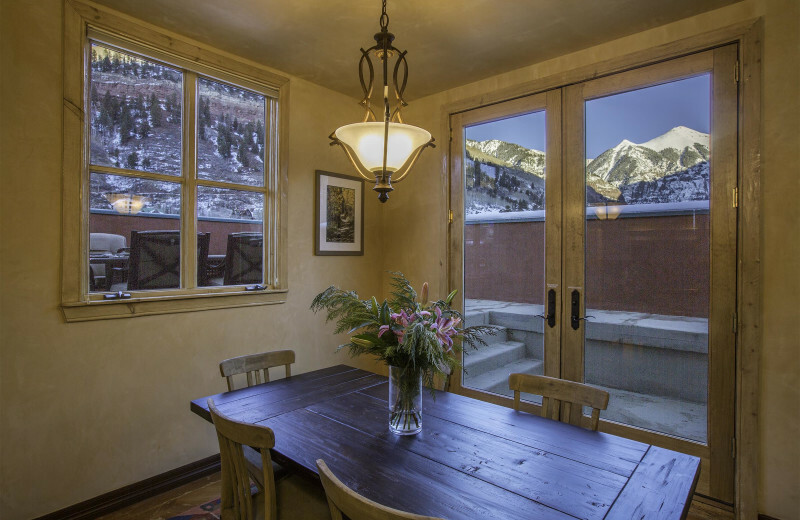 Surrounded by the magical San Juan Mountains, Welcome To Telluride Vacation Rentals is the perfect home-base for your adventures into nature. Here you can leave the hustle and bustle behind and enjoy the refreshing mountain air and extraordinary beauty as you cast your fly for trout or charge down the raging waters of the San Miguel River on a whitewater adventure. In the winter there are many opportunities to explore the area on cross country skis or snowshoes! 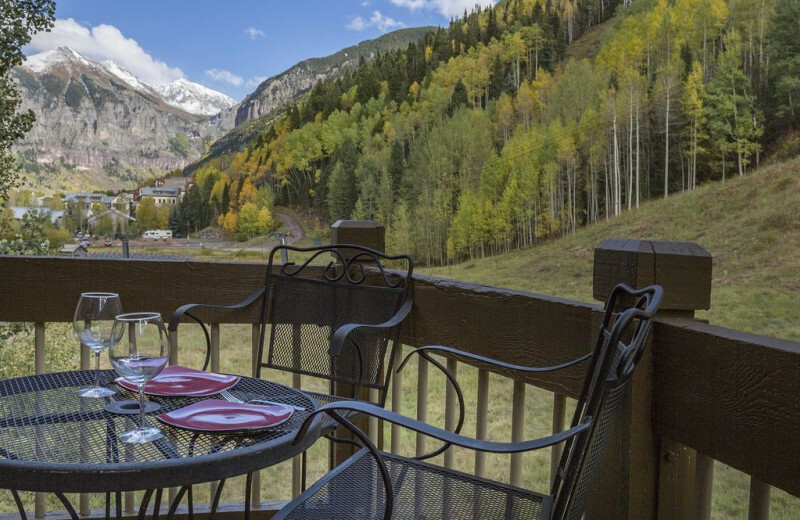 Bask in the views and discover the natural beauty that Telluride has to offer! Fly fishing is a “natural state” in this part of Colorado. 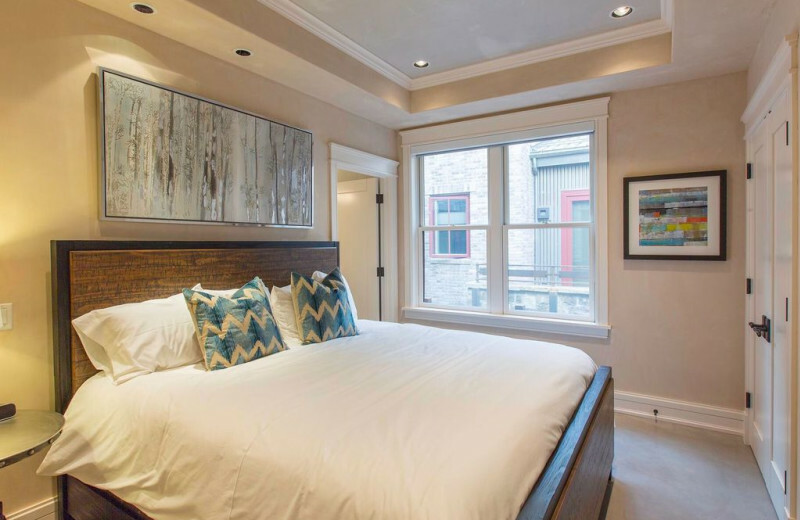 Your Welcome To Telluride Vacation Rentals property is near outstanding rivers teeming with trout, including native strains of cutthroat trout. The nearby San Miguel, Dolores, Uncompahgre and Gunnison Rivers are beautiful and teeming with trout. 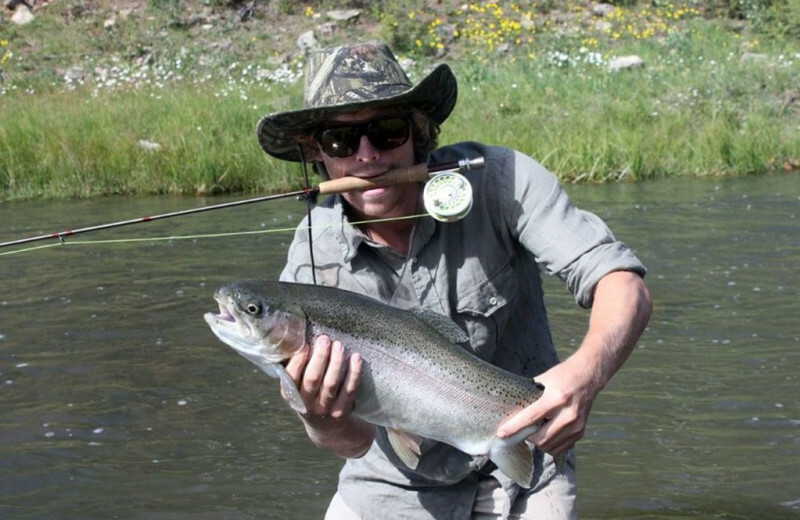 Your Welcome To Telluride host and concierge, Peter, will point you to the best lakes and rivers to fish in the area. He has the local knowledge to help you with what flies to use and where the best fishing spots are. 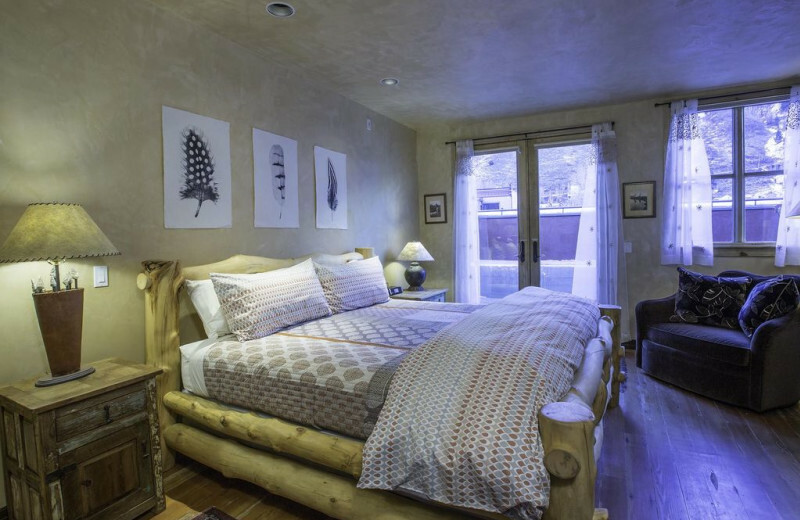 Head out on your own or book a trip with the best local outfitter – Telluride Outside. Escape the stress of everyday life and treat your sweetheart (and yourself!) to a relaxing luxury vacation. 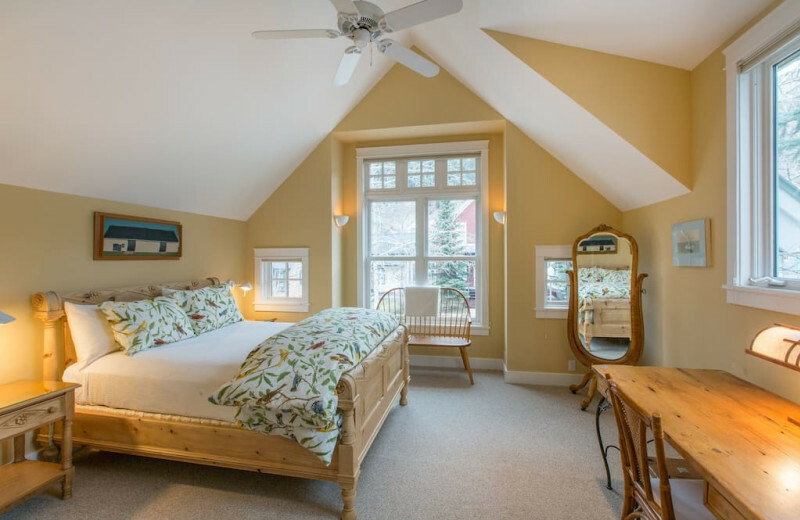 Welcome To Telluride Vacation Rentals provides the two of you with a luxury vacation rental in the heart of the San Juan Mountains. The back drop of the San Juan’s has more 13,000 and 14,000 foot peaks than anywhere in North America. 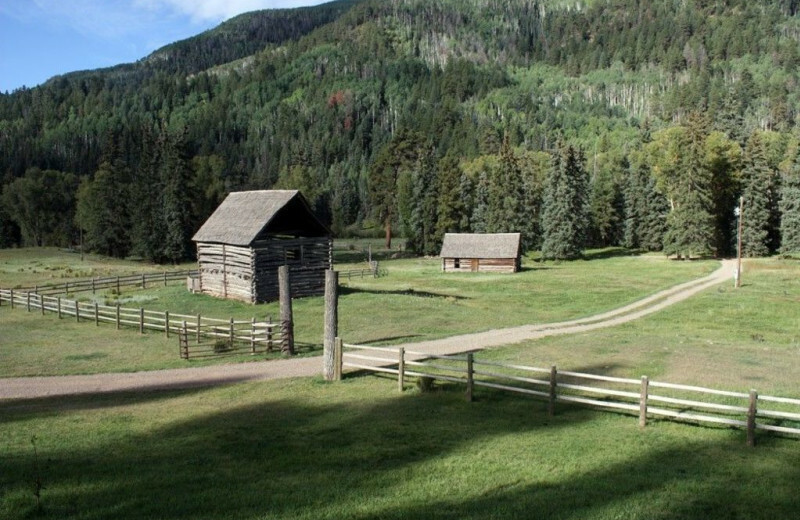 Take an outdoor Jeep ride with Telluride Outside to the second highest mountain pass in North America and explore the mining ghost town of Tomboy. 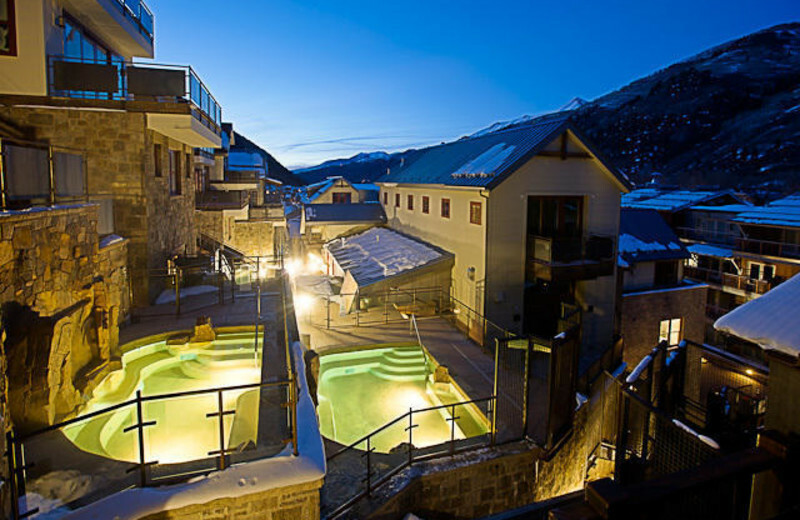 Your day of indulgence should end with a couples massages at the Aveda Telluride Spa located at the base of the gondola in Telluride. 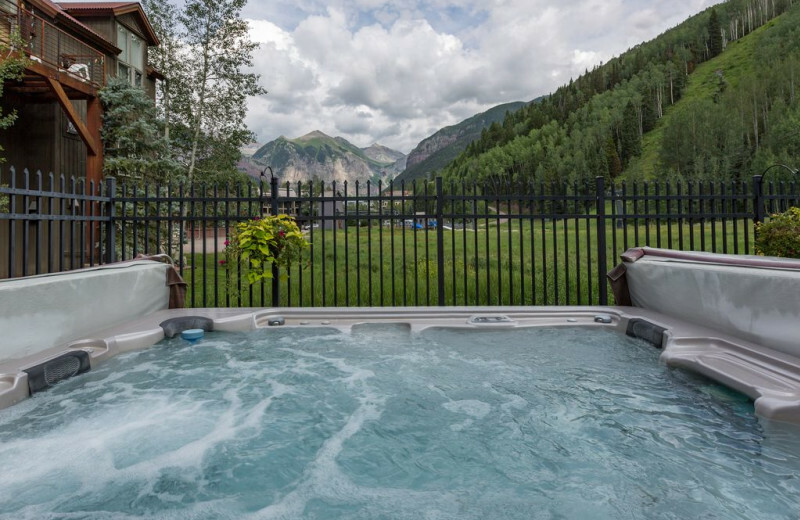 It’s time for your private hot tub while you gaze at the mountains surrounding Telluride. This is romance! 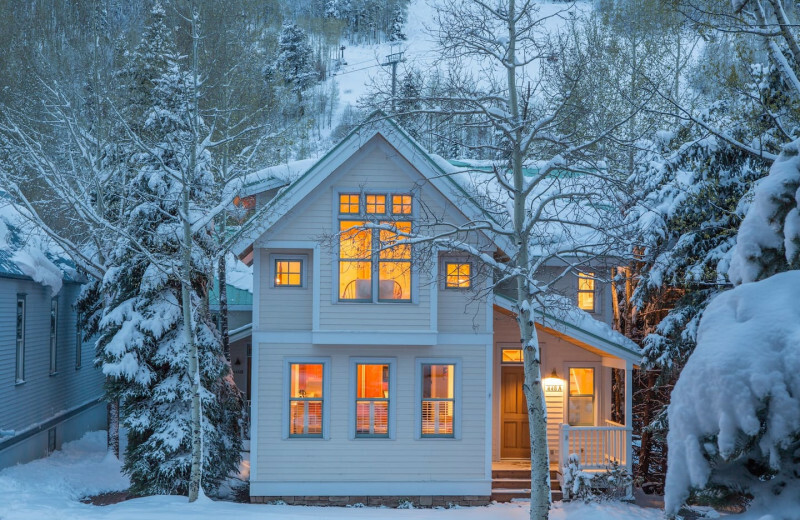 Telluride Ski Resort is truly a world class winter destination. 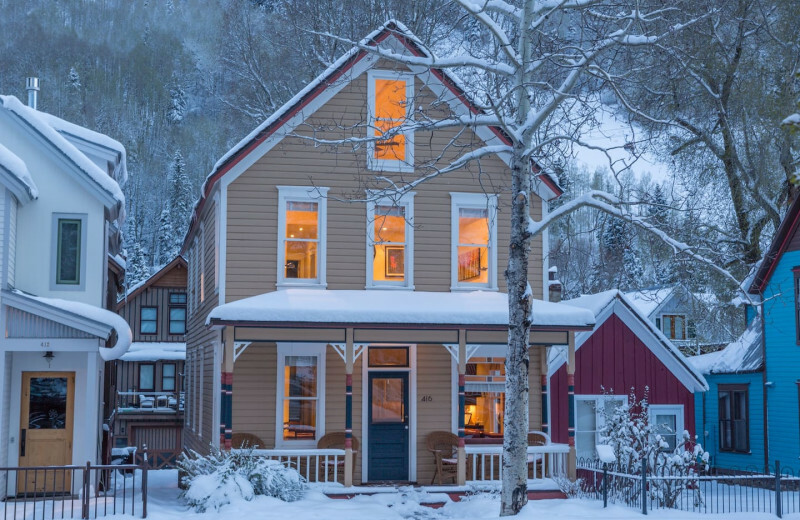 If you’ve never been to Telluride in the winter, it’s time to check it out! 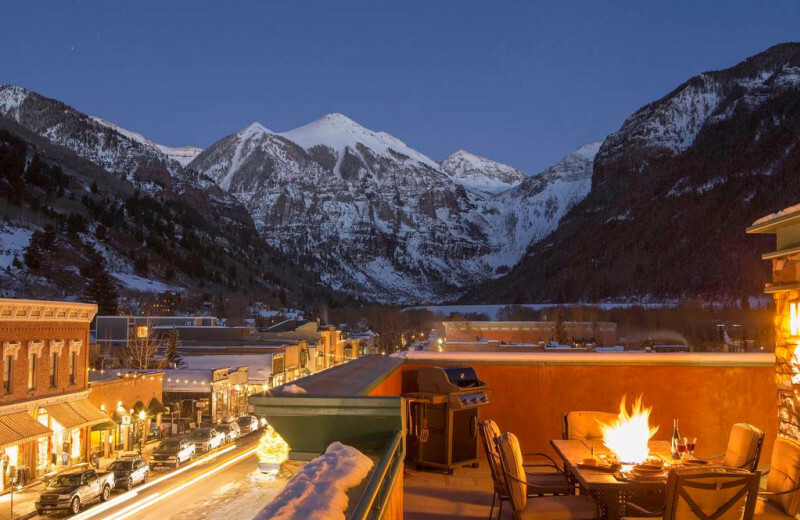 Conde Nast Traveler ranks Telluride the #1 Ski Resort in North America! 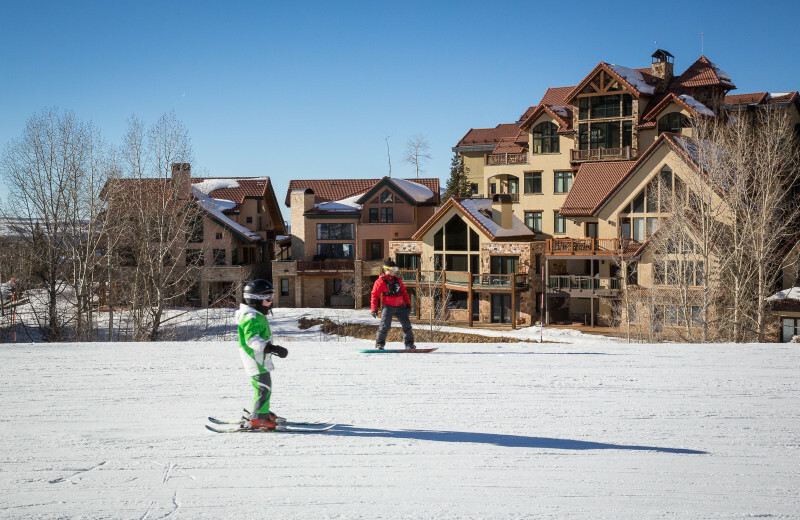 With an abundance of snow and variety of terrain, there’s something for all levels of skiers and snowboarders. The Telluride Ski School is among the best in the world. 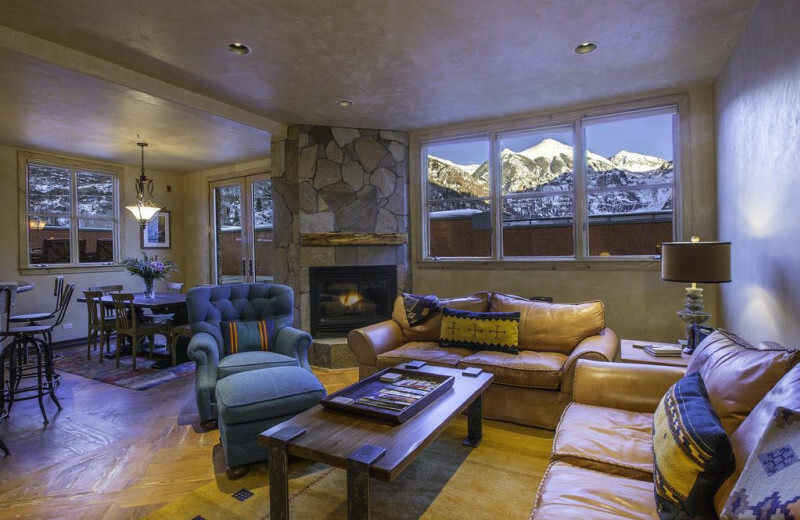 Welcome To Telluride Vacation Rental guests enjoy discounted lift tickets as well 20 percent discounts on ski and snowboard rentals. Hit the slopes and indulge in some world class winter fun! 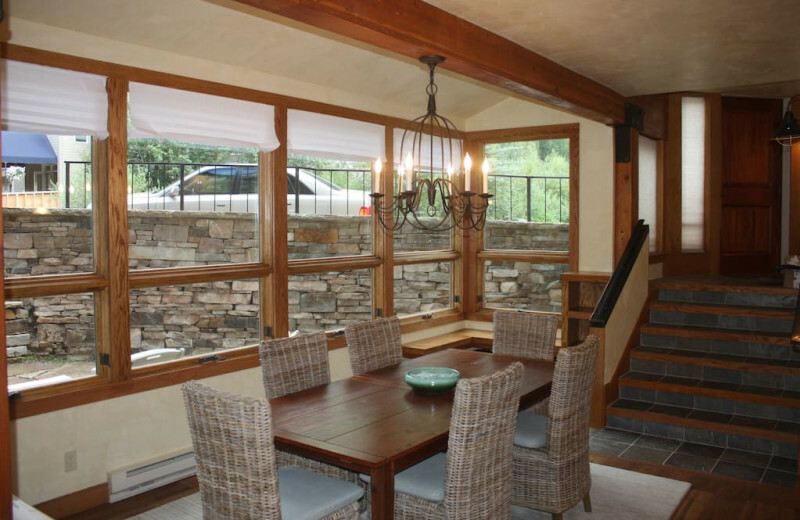 Welcome To Telluride Vacation Rentals offers luxury accommodations in Telluride and Mountain Village. 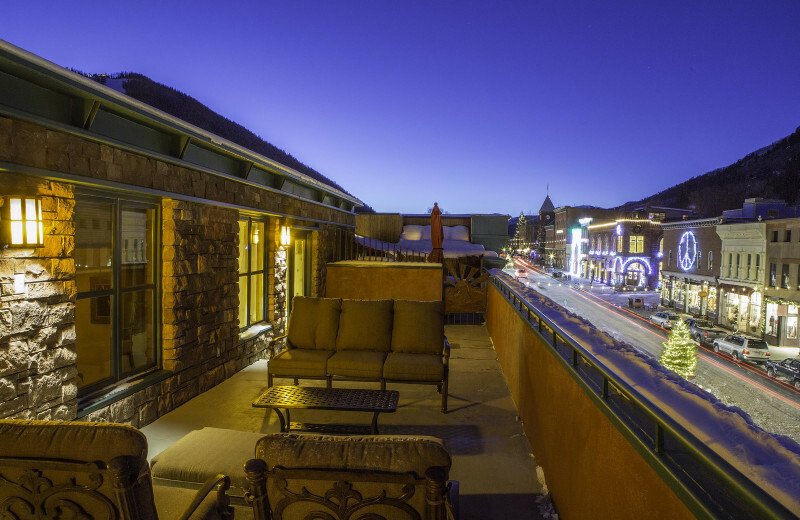 Properties feature rooftop penthouses, ski-in-ski-out and slope side locations as well as amenities such as private hot tubs, pools fireplaces and fire tables. 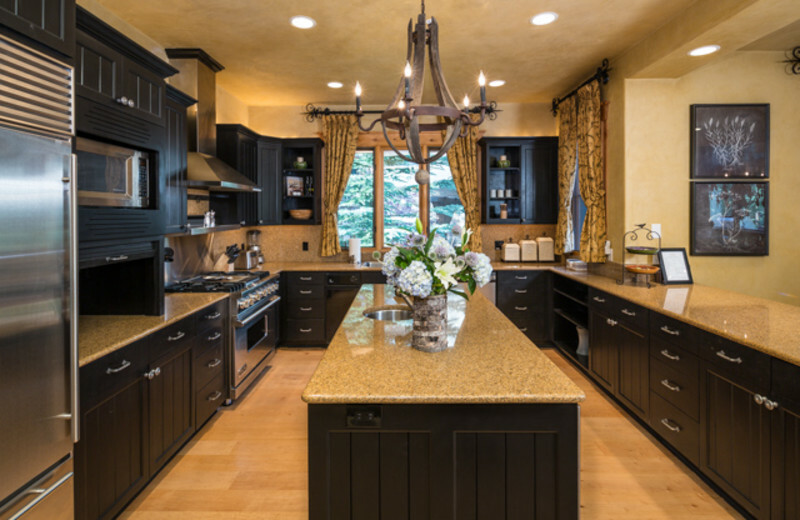 Full, well equipped kitchens let you whip up your favorite home-cooked meals and large open living rooms offer plenty of space to relax after an adventurous day. 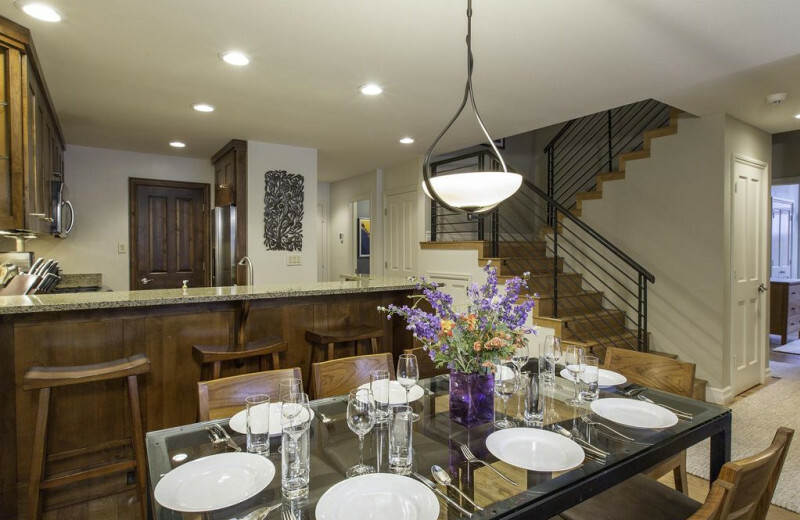 Or enjoy fine dining with a private chef prepared meal then spend the evening on your private deck, terrace or patio taking in your dramatic views! 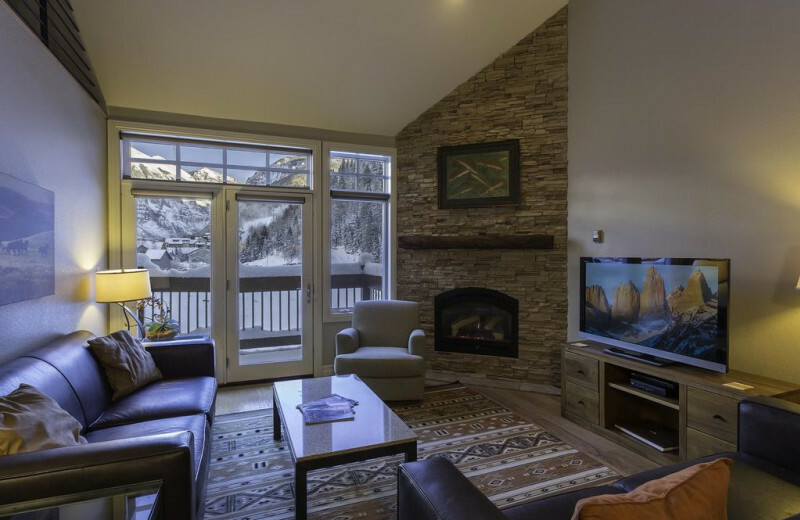 The majestic Rocky Mountains welcome you to experience a magical Colorado vacation when you stay with Welcome To Telluride. 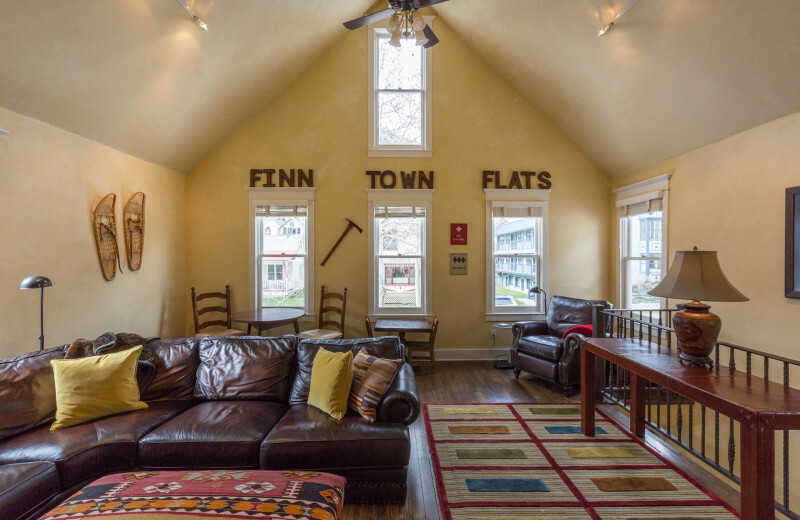 Their premier rentals are ideally located close to all the outdoor fun. Challenge yourself hiking the Hope Lake Trail or Blue Lake Trail. These are three-hour roundtrip hikes offering stunning lake views or indulge with a high alpine swim! Consider a day trip to nearby Mesa Verde National Park or Arches National Park in Moab. 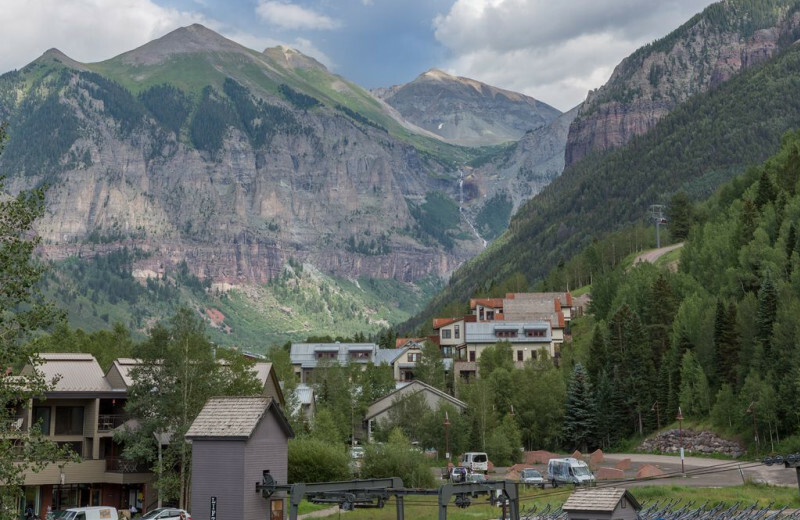 In the summer, the mountains surrounding Telluride are ideal for hiking, rafting, kayaking, rock climbing, mountain climbing, mountain biking and standup paddle boarding. Fly-fishing will help you commune with nature. Winter fun in the mountains includes dog sledding (yes! dog sledding! ), many miles of groomed Nordic skiing, back country skiing, snowboarding and snowshoeing. The mountains around Telluride will inspire you and connect you with your true nature. 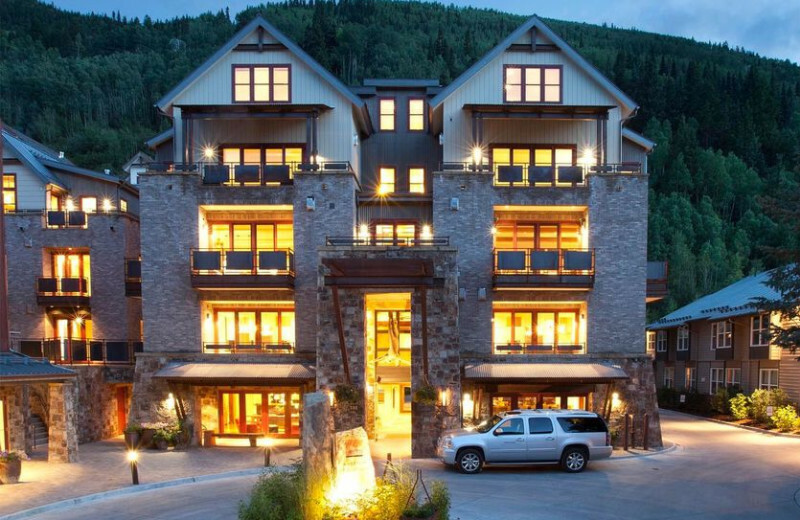 As a wedding destination, Telluride recently received the Wedding Couples Choice Award. 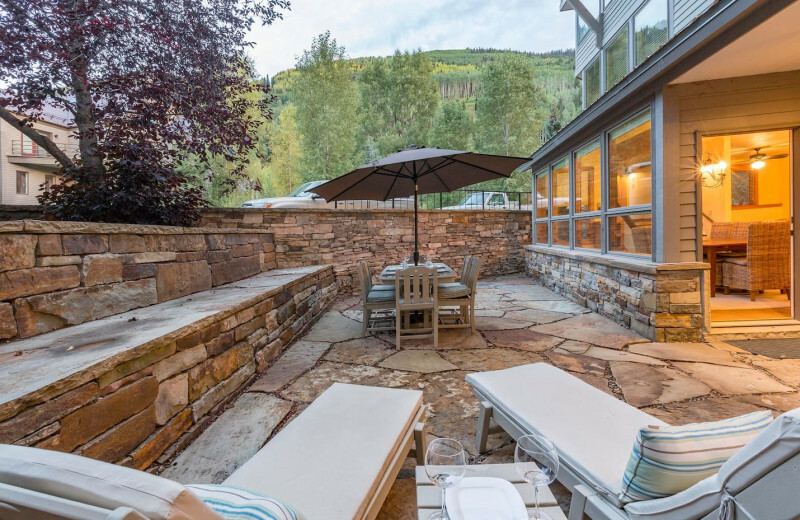 Simply put, the Telluride area is widely considered one of the best places to get married AND also as a honeymoon destination! It’s always best to start off on the right foot. 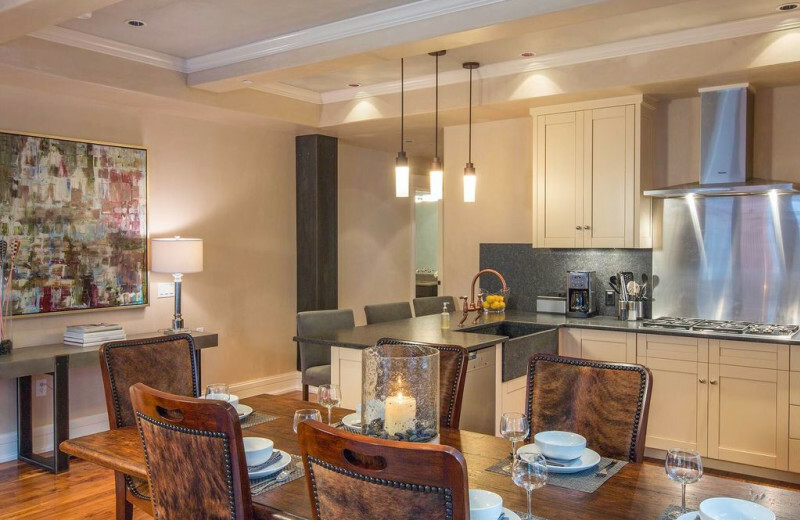 You and your spouse will feel right at home in a luxury rental that's close to everything. Spend quality time together exploring the many hiking trails or places for romantic picnics. Unwind with a round of golf, then treat yourselves to a delicious meal at a local restaurant. In the evening, there's nothing more romantic than relaxing in your own private hot tub! 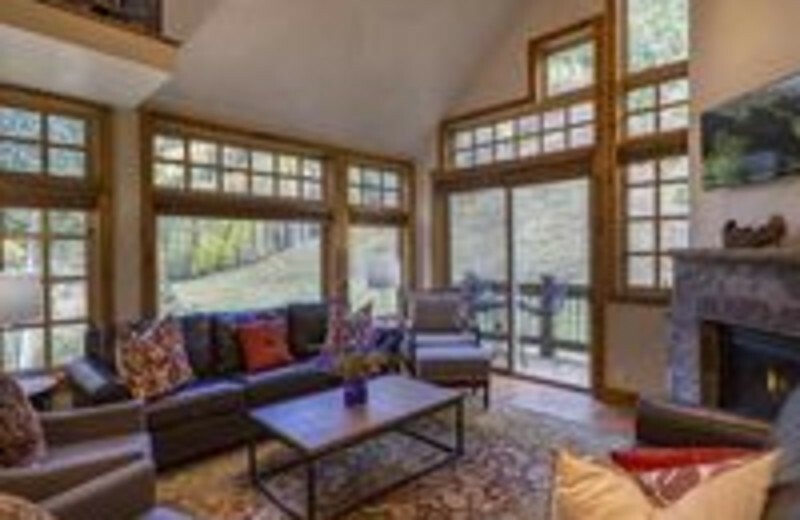 Welcome To Telluride Vacation Rentals offers everything you're looking for in an unforgettable Colorado vacation. 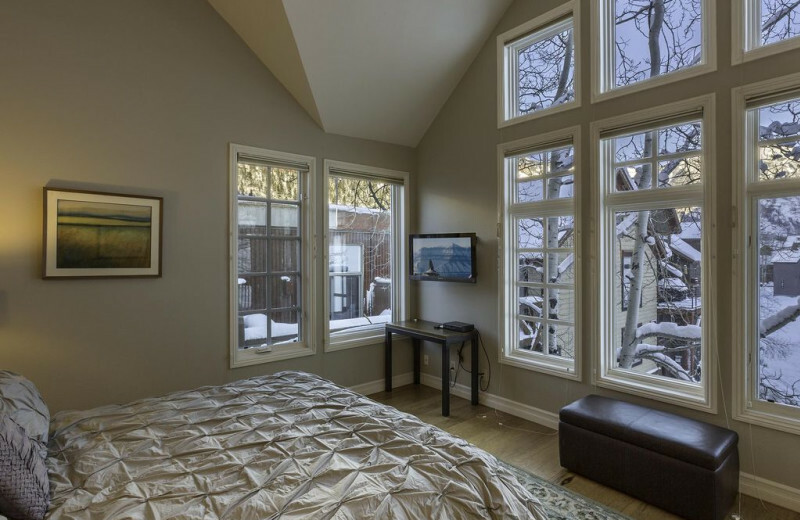 Their accommodations are beautifully furnished and impeccably maintained to ensure your comfort and convenience. 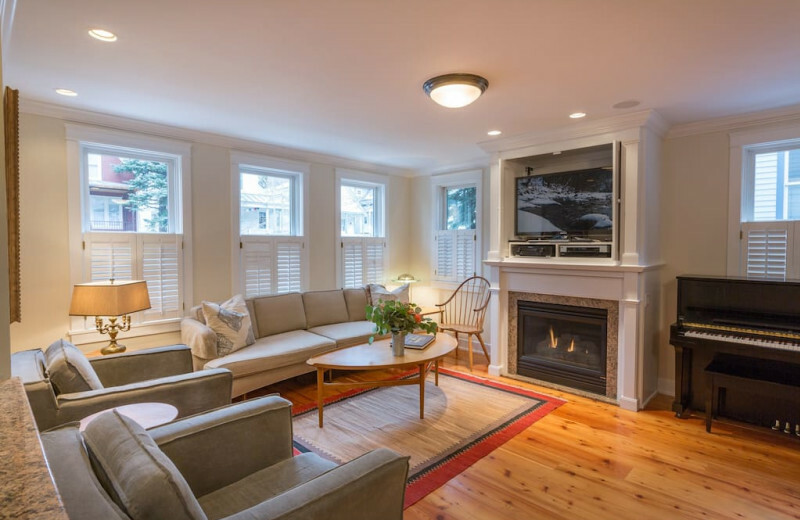 Enjoy your own well equipped full kitchen, spacious living spaces with fireplace and flat-screen televisions, and private decks overlooking the surrounding mountains. 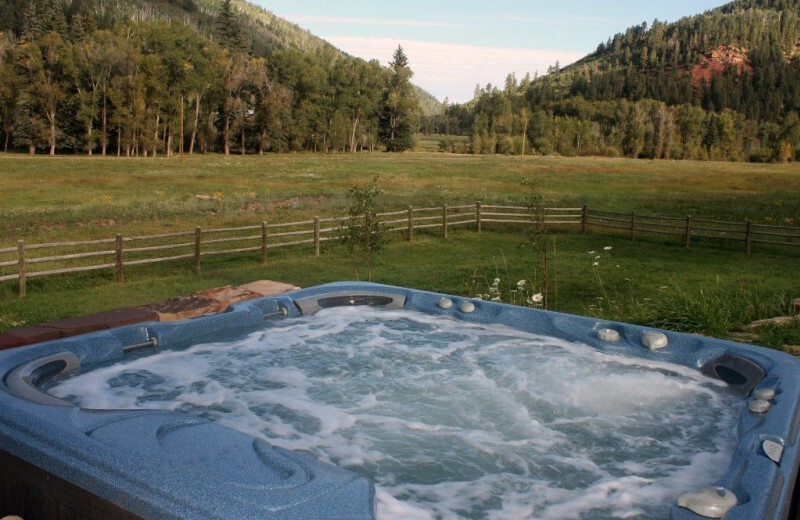 Many rentals offer private hot tubs for added luxury! 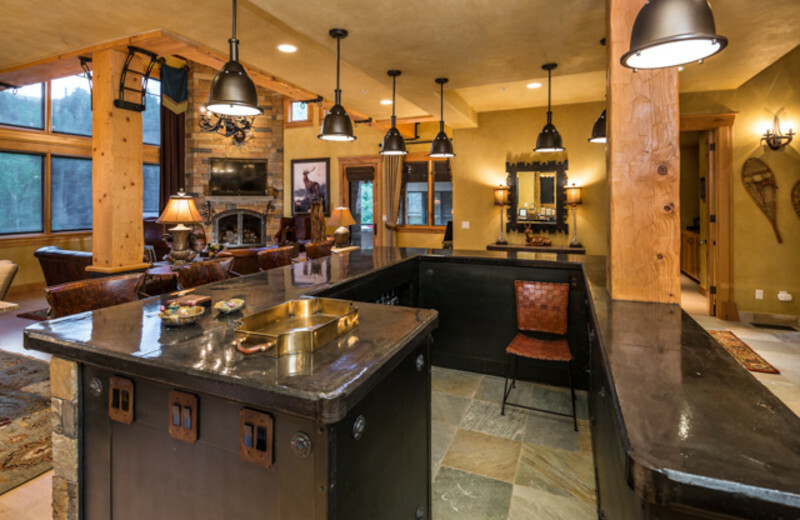 This property is ranked number 11 on Top Telluride Ski Resorts . Read about it here.